Sarah (Maraniss) Vander Schaaff is a freelance writer and playwright with an interest in mental health, parenting, and culture. Her writing appears in The Washington Post’s Health and Science Section, their popular blogs on education and parenting, The Answer Sheet & On Parenting. When a child is extremely short, should a parent consider growth hormones? Shortly after the disappearance Malaysian flight 370, Sarah had an Op-Ed in The Post: How Should Parents Discuss World Catastrophes with their Children? 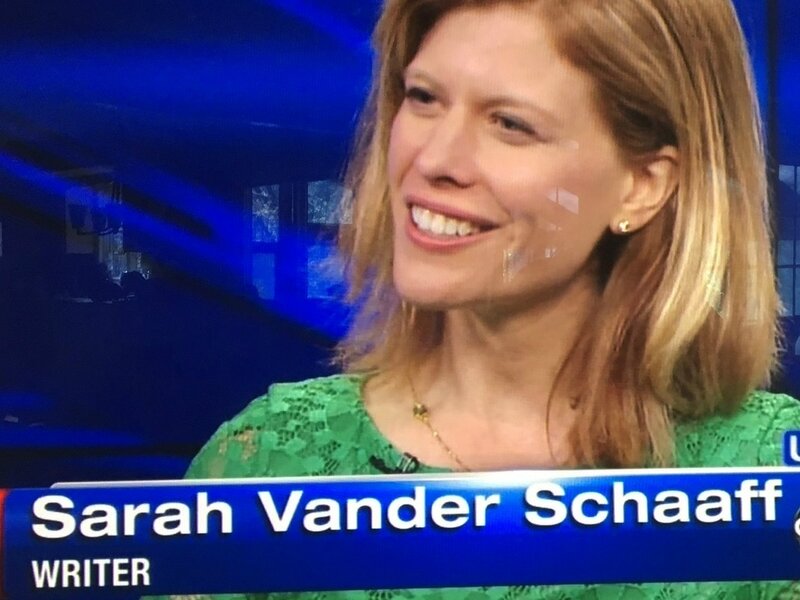 Sarah has been featured on the The Weather Channel’s morning show AMHQ, a guest on HuffPost Live’s program with Nancy Redd, and was a regular guest on NBC Philadelphia's program, Sandwich Moms. She spoke with journalist Bill Ritter of New York's ABC7 on his popular weekend program, sharing her personal commitment to mental health awareness. As a mother of two, she wrote about her experience with sleep--or lack of it--in two pieces featured in The New York Times Motherlode blog with Lisa Belkin When a Child Does Not Sleep; (Finally) Getting Some Sleep. Years later, she still hears from moms who find her articles in the wee hours of a sleepless night. Sarah cut her journalism teeth at CBS News/48 Hours before a career in teaching, motherhood and writing. She has an BS from Northwestern University and an MFA from the University of Alabama, where she studied theatre with a focus on Shakespeare. 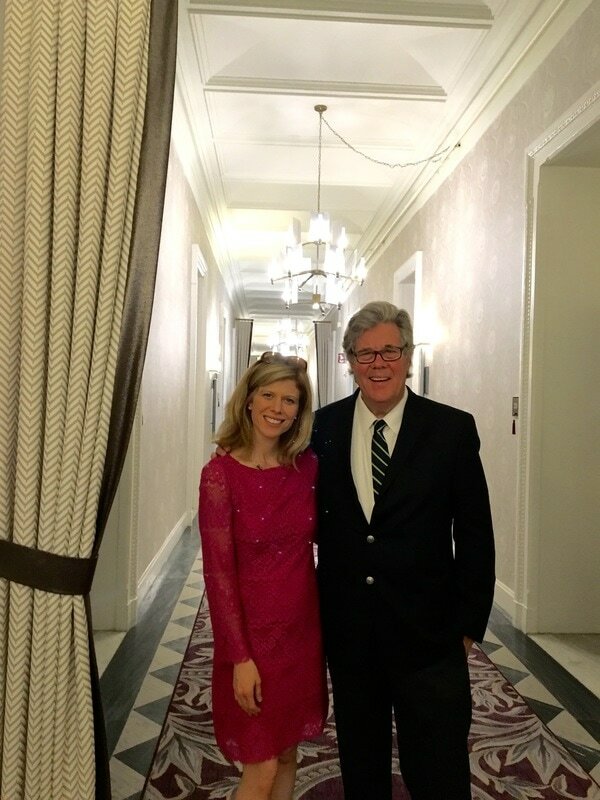 Sarah comes from a family of journalists, from her grandfather, an original "newspaper man" to her brother and father, the Pulitzer prize winning journalist, David Maraniss. Sarah completed her first play, The Last of the Breed, last spring. She is currently working on her second. Residing in Princeton, NJ, she regularly reviews McCarter Theatre for Broadway World. "Sarah has contributed multiple blogs for our parenting series, Smart Parents, which have been featured on GettingSmart.com and The Huffington Post. Her writing is highly engaging and honest and she has able to connect deeply with our readers (something we know based on the number of shares and page views her blogs have received on our site). We are also delighted to feature two of her stories in our upcoming book, Smart Parents: Parenting for Powerful Learning which publishes this August." "...Sarah Maraniss Vander Schaaff, a freelance writer who has penned some extraordinary pieces for The Washington Post."